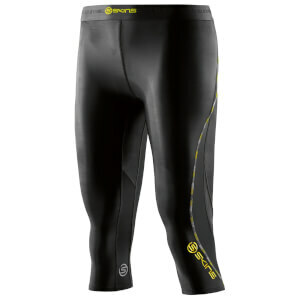 SKINS sports compression is proven to help you perform better, go longer, recover faster. 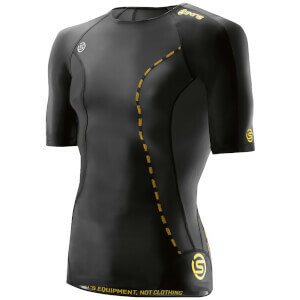 SKINS Compression and protection for muscles and tendons is a must in high-impact sports such as running, and it can also help to compress muscles for cycling, keeping them in place for every push of the pedal. Misalignment of muscles can expose weak links in your physique, leading to injury upon impact and contraction, and this is where SKINS Compression wear comes in. SKINS Compression wear can help keep everything lined up, so that when you hit the movement, everything is where is should be. 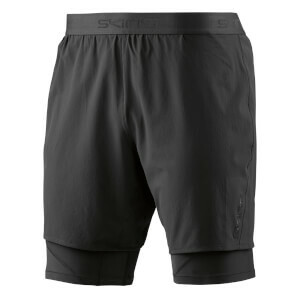 SKINS Compression wear also helps to encourage blood flow and oxygenation of muscles, and this can be helped using SKINS either during or after workouts.